The D.8. was a parasol monoplane fighter. It was readily accepted by the German airforce. 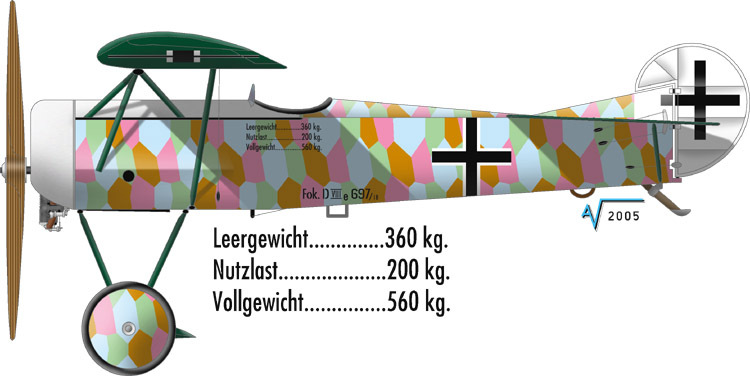 Winner of the April 1918 fighter competition, the Fokker D.8. monoplane was delayed by production problems with the wings..
Only thirty six of them entered service during the last weeks of the war. eagerly received by the German Air Force. Dubbed the "Flying Razor" by Allied pilots, it had the distinction (? )of scoring the last aerial victory of the war. 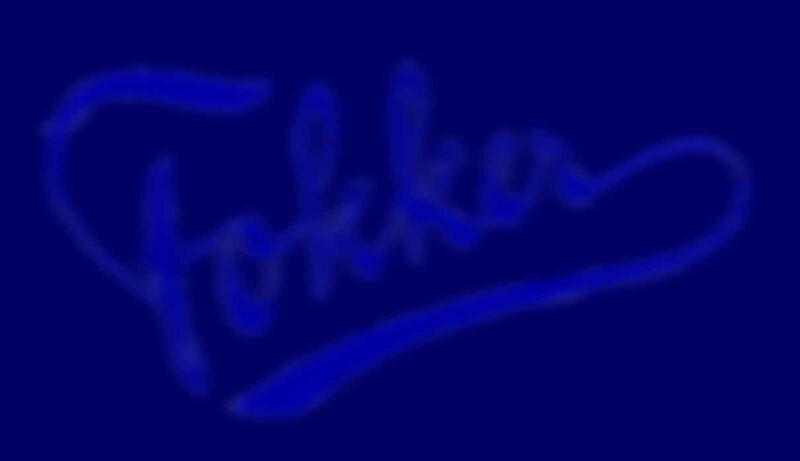 It was also known as the Fokker E.5.